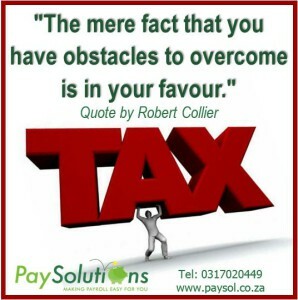 SARS tax tables for 2014 came into effect on the 1st March 2014. Employers need to ensure that they are calculating on the correct rates. 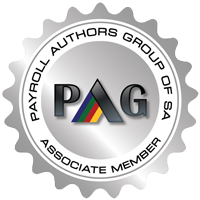 As part of Pay Solutions payroll services, we will ensure that the correct tax and other levies are being deducted. We will complete the relevant documentation and submit IRP5 tax certificates via EasyFile and SARS efiling on behalf of our clients. Visit the following website www.sars.gov.za/Pages/Important-Dates.aspx. This will give you the links to the important dates over the tax period e.g. 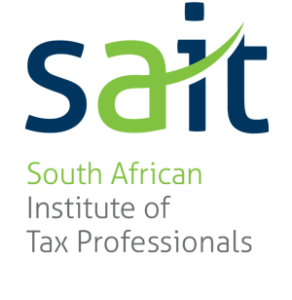 The cycle of the SARS Tax Tables runs annually from March in one year, to February the following year.